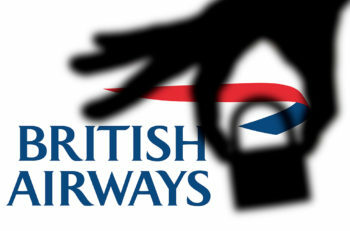 ViewPoint: will BA hack repercussions last years? The aftermath of the cyber attack on British Airways’ data systems provides a textbook example of why Europe’s senior management must apply more attention to their organisations’ IT security provisions – and gain better understanding of the cyber threats they now face. When cyber attacks succeed, they can also impact the careers of individuals at the companies breached. 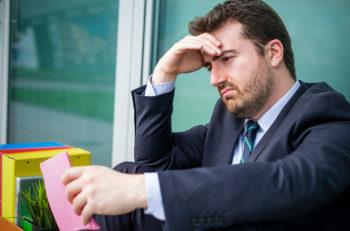 A report from Kaspersky Lab and B2B International – ‘From Data Boom to Data Doom’ – says that 31% of data breaches in the past year have led to employees losing their jobs.